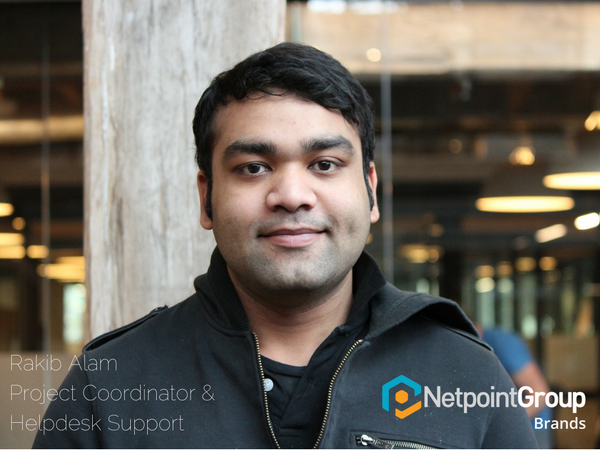 Rakib started as a Project Coordinator for Agentpoint in June. In that short time, he has taken the lead on our ProposalPoint projects and has successfully launched the first sites. Rakib is also working on support help desk where he has been trained up by his friend & colleague Arif. Rakib enjoys working in web development because of the collaborative nature and the infinite possibilities it holds. Outside of work Rakib is dedicated to his music, enjoys video games (League of Legends, Overwatch), sci fi and fantasy documentaries & movies, and gadgets, tech, art, cosplays and science. Posted in Agentpoint News, Agentpoint News, News on 1 Aug, 2017 by Ryan O'Grady. 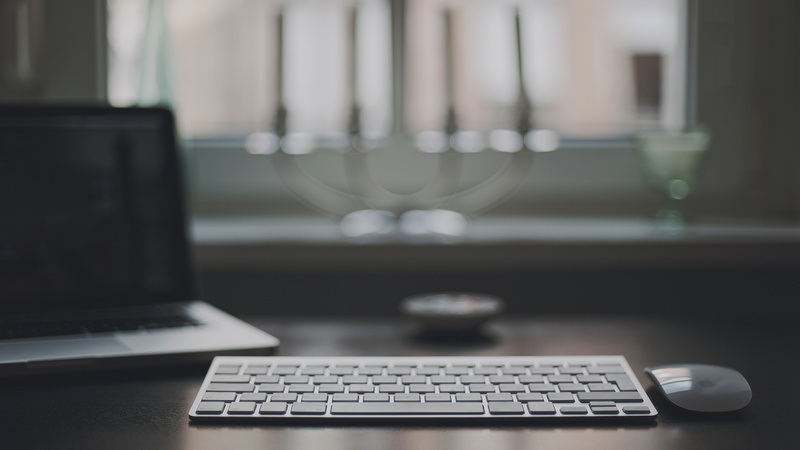 « Previous: Remarketing, What is it? Should I be doing it?